From time to time, GHTC trails may need to be rerouted for a variety of reasons. Please obey instructions on the signs you see along the trail (eg. closures during hunting season). 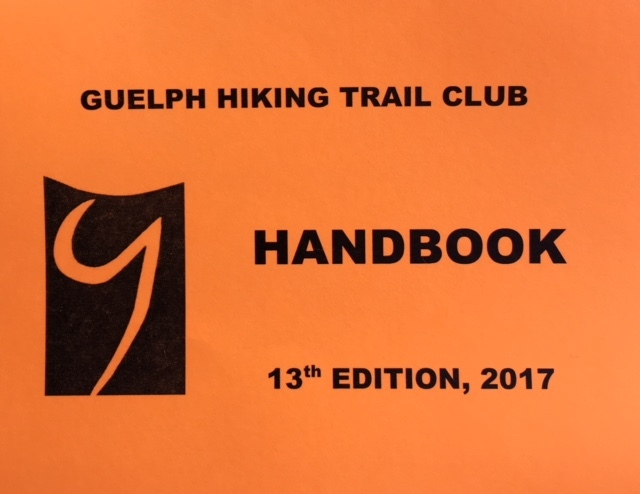 Please refer to this Handbook for all current trail routes on the Radial Line Trail, Starkey Trail, Speed River Trail, and Kissing Bridge Trail. Delete directions for "Dublin Line to Halton 25" and replace with "Go south on Dublin Line, continue to Side Rd 25, then turn east on Side Rd 25. Continue to Halton Regional Rd 25. Orange blazes marked along roadside. This trail no longer exists at request of new landowner. Please Do Not trespass. Please update your 10th edition Handbook with the following changes, accurate until August 2014. (NOTE that the information in this chart will not be updated after 2014.) Consider upgrading to our 13th Edition. 22 2 Arkell Side Trail "The Arkell Side Trail runs through some up and down terrain back to the south-west, roughly paralleling Arkell Road, terminating at the Starkey Hill loop trail parking lot. "Within sight of the road, the trail turns sharply right and, after passing through woods and a meadow, emerges on a large field. It follows the east (left) edge of this field and a parking lot, before coming out on the 6th Line and following it south (to the right) for about 800 metres. 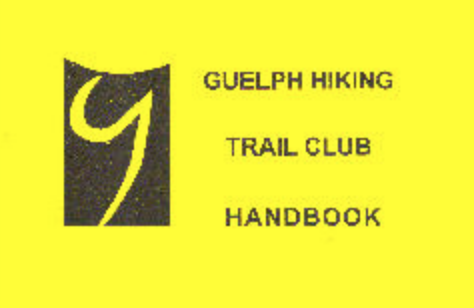 "...about 4oo metres then turn right into the woods to rejoin the main trail."